With your hard work and support, we have raised over $1.5 million to support and care for Floridians living with HIV/AIDS. and we aren't finished yet! Thanks to you—and a dollar-for-dollar match pledged by AHF—our beneficiary organizations will be taking home critical funds to support their HIV-related programming and care. 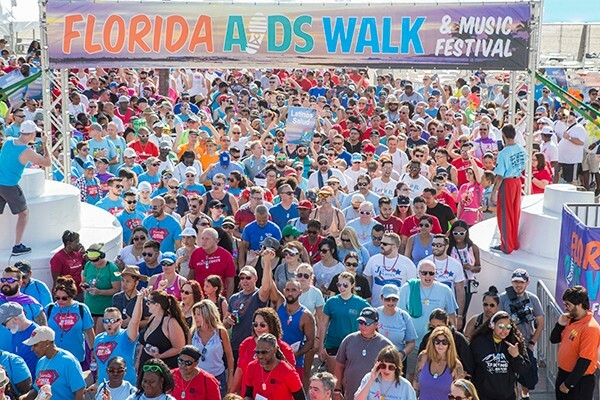 From the bottom of our hearts, THANK YOU, Florida AIDS Walk family! We’ll continue to accept donations at our website until April 30, 2019. So keep them coming! Subscribe to our email list for event news and discount updates. An estimated 1.1 million people in the US are living with HIV, and 15% of them don’t even know it. 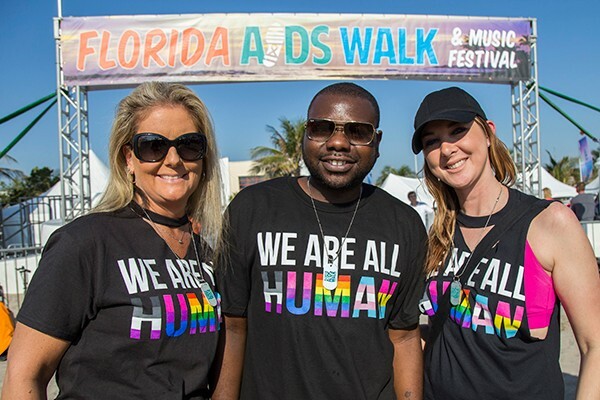 Florida is disproportionately affected, and while progress has been made, the rate of new HIV diagnosis is back on the rise.